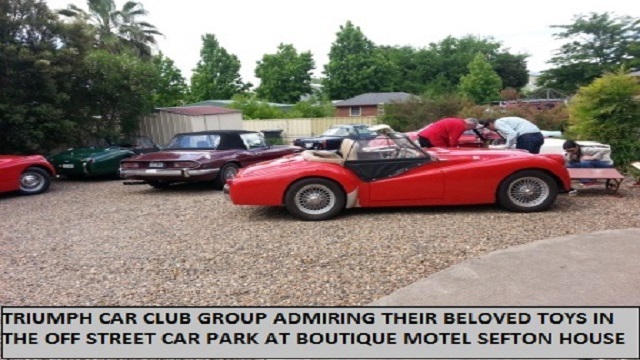 Boutique Motel Sefton House offers the best Tumut group accommodation, the best Tumut motel style accommodation. 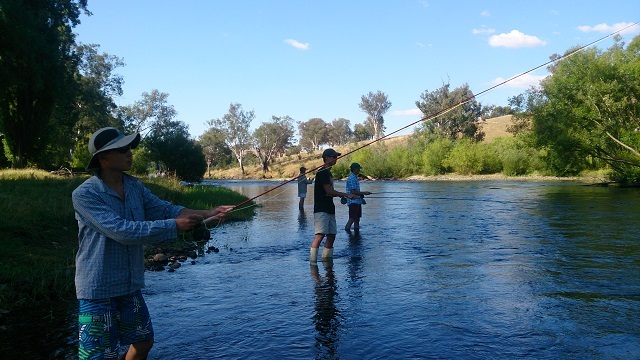 The ultimate Tumut group accommodation for up to 20 people of all ages, offering 9 beautiful fully equipped rooms. 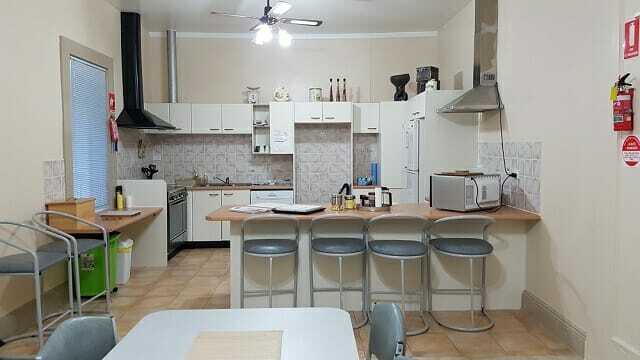 Gated off street parking, Free Wi Fi, Kitchen/Dining, Large lounge with 48inch TV, large verandas and much more. 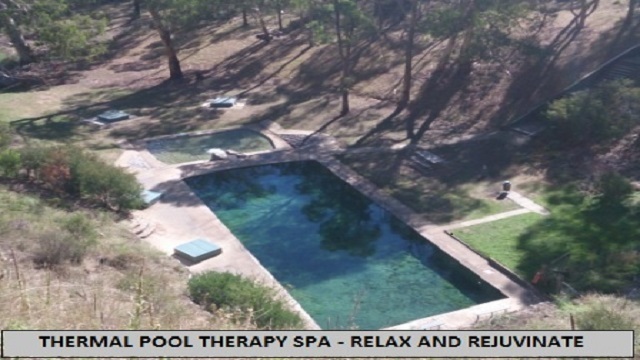 Perfectly located within easy walk to Cafe’s, Shops, Hotels, Club, Tumut River, Pool etc. 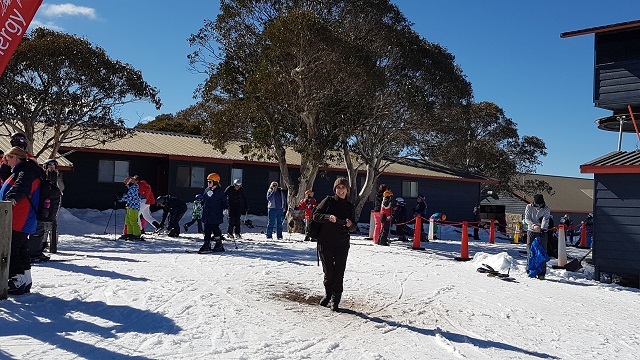 OR IF YOU WANT TO CREATE A SPECIAL SOCIAL OR CORPORATE GROUP EXPERIENCE – ACTIVITY – TOUR – OR NEED ACCOMMODATION FOR YOUR WORK GROUP – Boutique Motel Sefton House is the place. 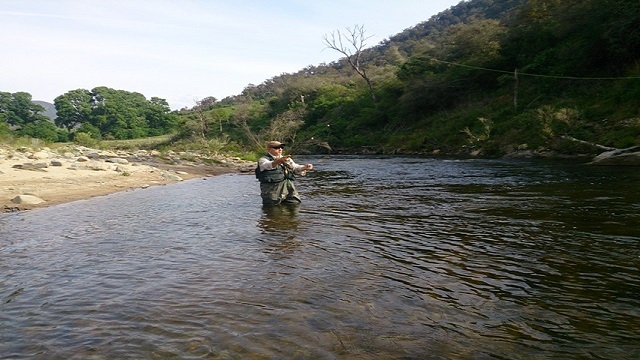 WE CAN CUSTOMISE YOUR GROUP ACCOMMODATION TUMUT EXPERIENCE WITH SPECIFIC EVENTS, PACKAGES AND THINGS TO DO IN THE SNOWY MOUNTAINS TUMUT REGION TO ACHIEVE EXACTLY WHAT YOU LIKE. 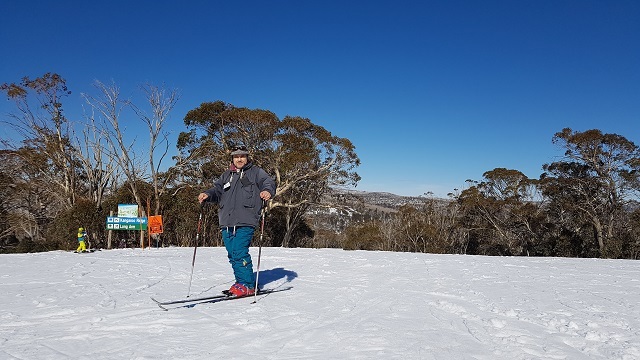 Tumut is the Gateway to the Snowy Mountains and Boutique Motel Sefton House is the ideal location for your group, couples or individuals, and also only 1 hour from Mt Selwyn Skiing Resort. 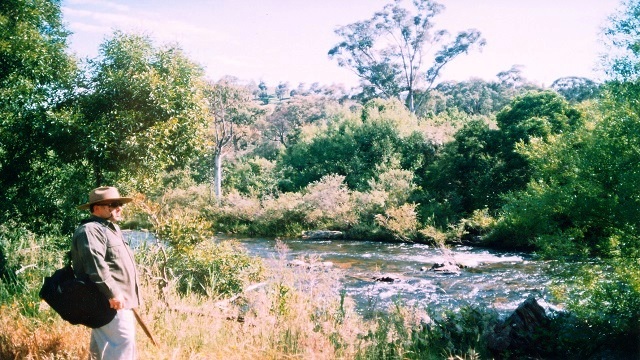 Ski by day and dine by night, or take a break and enjoy a day at the Tumut Bowling Club, Golf Course, watch a movie at the Montreal theatre, browse through shops, cafes, Stockwell Gardens, and if this is all too hard, just sit back and relax at Boutique Motel Sefton House, check your email or surf the net on our FREE Fast Wi-Fi Throughout the entire property. 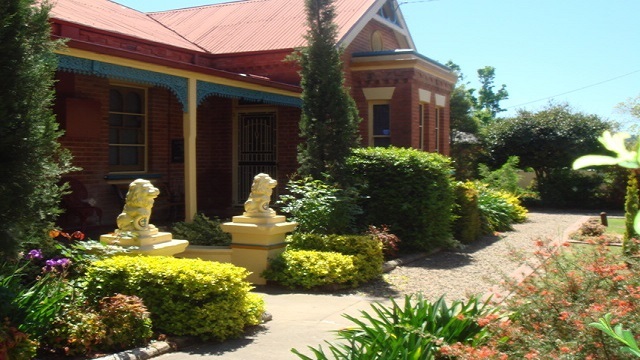 Boutique Motel Sefton House is a beautifully renovated Australian Heritage style motel. 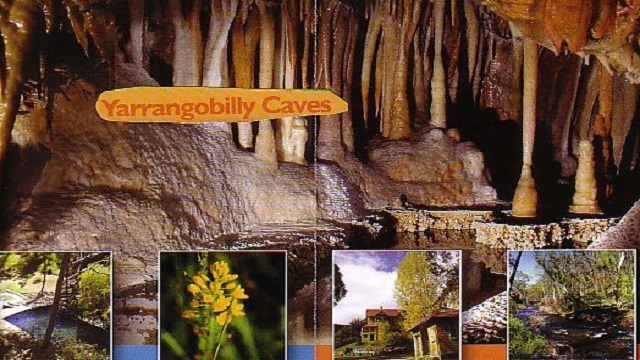 A large variety of 9 fully appointed beautiful rooms and suite for up to 20 people of all ages. 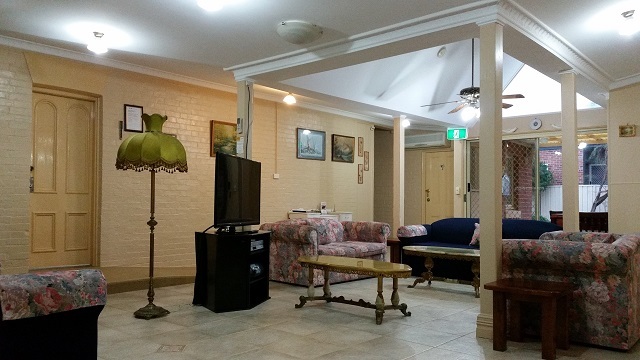 Free Wi-Fi, large luxury lounge room with a Full HD 48inch/121cm TV/DVD, self catering gourmet kitchen/ dining room, gardens, verandas, gated off street parking and much more. 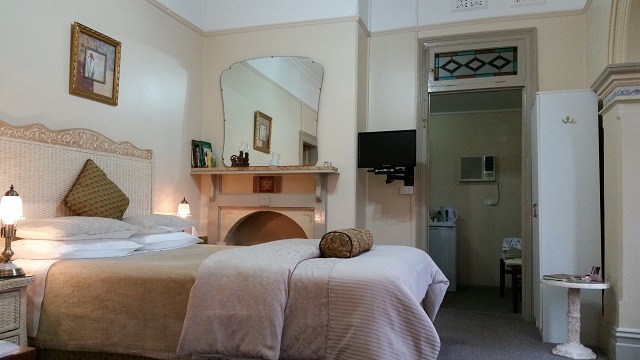 Boutique Motel Sefton House is the ideal. 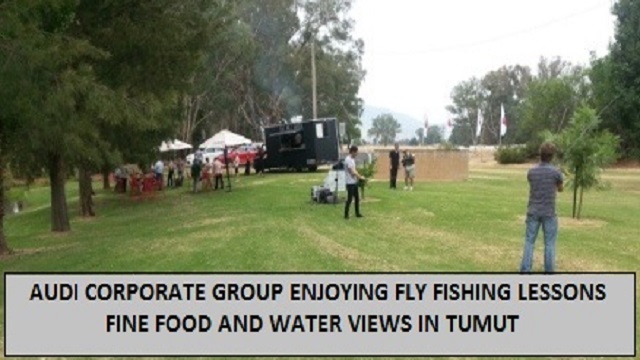 Tumut group accommodation at its finest. 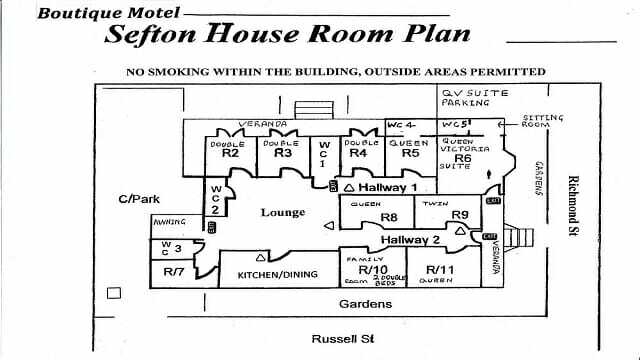 BOUTIQUE MOTEL SEFTON HOUSE TUMUT can organise packages, tours, special experiences and things to do for your social or corporate group. Fruits Of The Region – Picking Hazelnuts, Apples, Cherries, Chestnuts, Berries when in season. Mini Bus Available For Hire.